The purpose of this site is to provide one-stop access to writing and talks by Ched Myers and Elaine Enns. 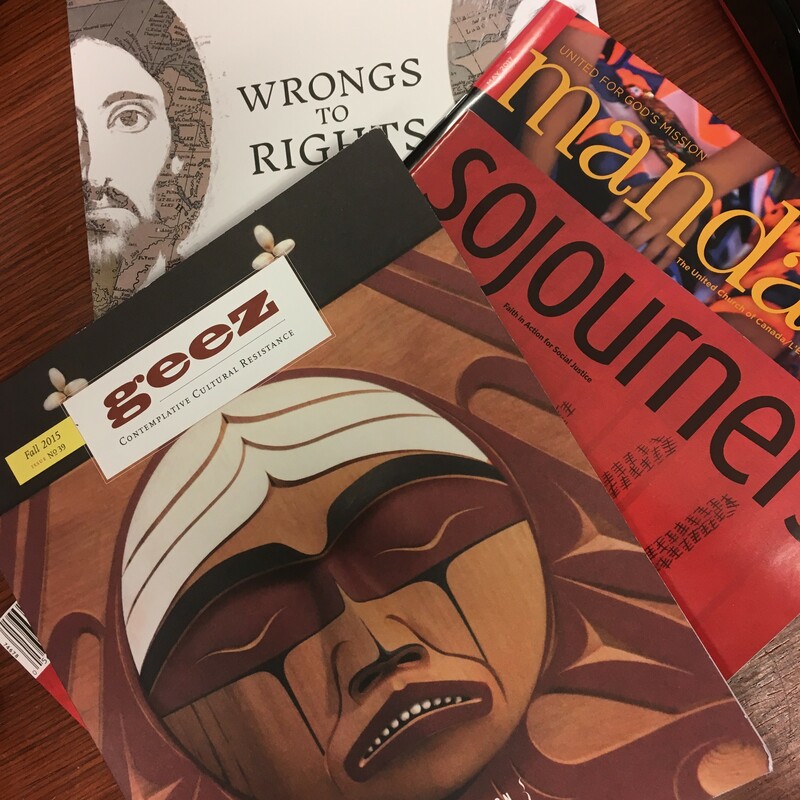 For the last 20 years, Ched’s work has been under the banner of Bartimaeus Cooperative Ministries (BCM), an ecumenical experiment in capacity-building for communities of faith, incubating collaborative work around liberation, nonviolence and mutual aid. You can learn more about Ched and Elaine’s work and ministry at our main site: Bartimaeus Cooperative Ministries. To contact Ched, Elaine or BCM, you can email us here. On this site we have made available for free a large selection of Ched and Elaine’s published articles, as well as Ched’s blog and selected audio recordings and webinars produced by BCM. 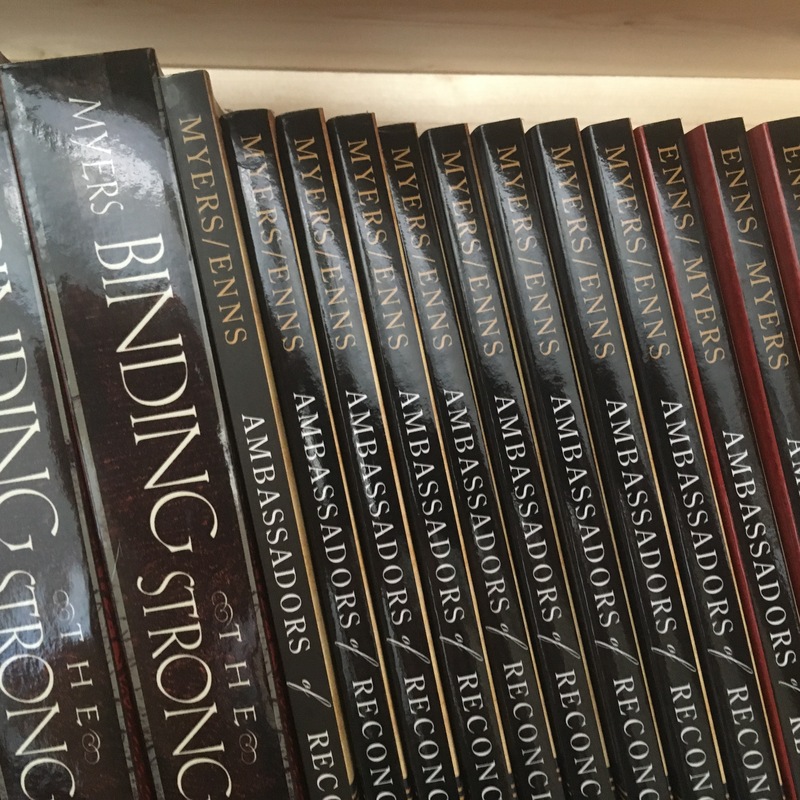 Available on our main BCM website are Books (available for purchase) written by Ched and/or Elaine, our regular podcast, the Bartcast, information on BCM’s Study opportunities, including our annual Bartimaeus Institute, the Bartimaeus Institute Online (BIO) and our regular BIO Study Cohorts. All of the material on this site is provided free of charge, and much of our other work is also freely available (we charge for books and study opportunities). We operate Bartimaeus Cooperative Ministries as a “Community Supported Ministry,” meaning that contributing to us financially entitles you to a “share in the harvest” of our work. Donors receive our monthly “Partners’ Circle Enews,” three resource mailings each year, and email updates about new publications, media, Institutes and other events. If you would like to support the work of Ched, Elaine and BCM, please donate here.